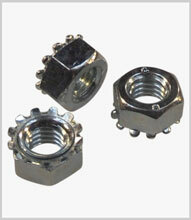 Combining the benefits of an externally toothed shakeproof washer with a hex nut in a pre-assembled unit. 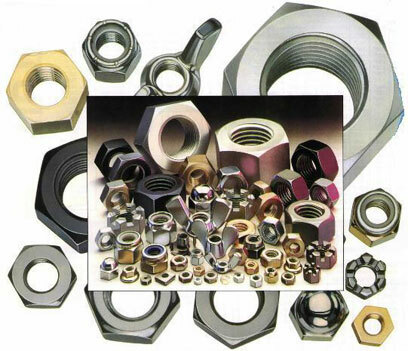 These are generally cold formed steel hex nuts, they reduce operations in production environments and prevent loss of the shakeproof washer. Sizes usually M3 to M12 in steel or stainless steel.